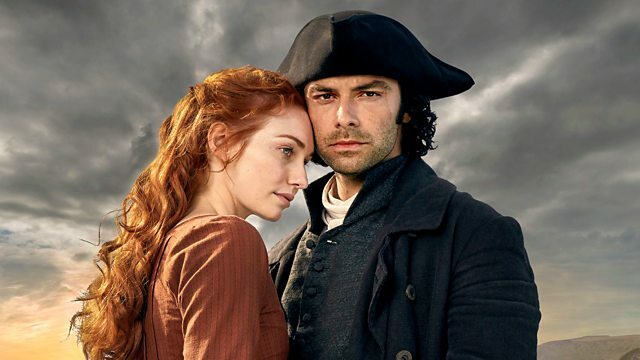 Poldark series three episode one is number seven in the BBC iPlayer Top 20 TV Episodes chart for June! The chart gives the most requested episode per series. The episode received 934,000 requests making it sixteenth in the All TV Episodes chart. In the top and second spots are One Love Manchester with over 2 million requests and Election 2017 (1.3m). 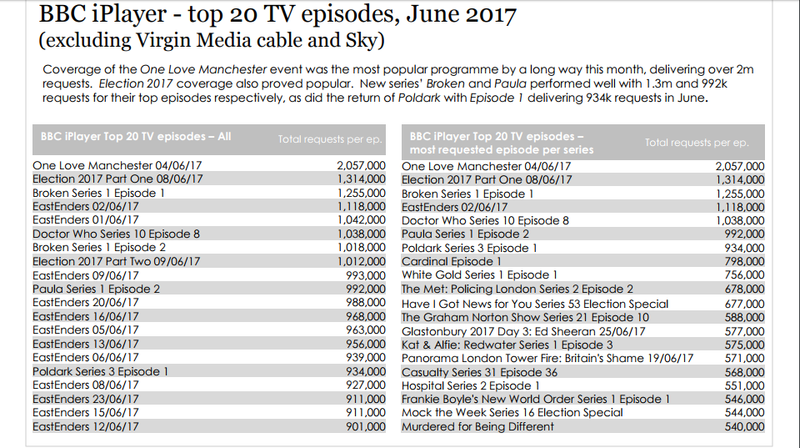 Three Poldark episodes aired in June meaning episodes two and three had fewer than 901k requests (see the chart below). Away from iPlayer, Poldark S3 has consistently won the 9pm Sunday night slot in the seven day consolidated figures produced by Barb. 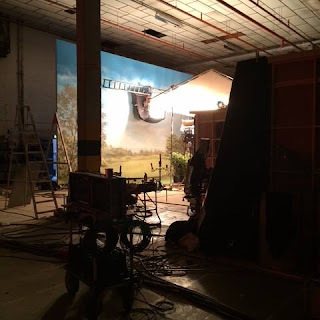 The figures, available for episodes one to five, show that 6.7 million watched the series premiere and 6 million episode five, the two most popular episodes so far. Episode 4 is the least watched with 5.9m. 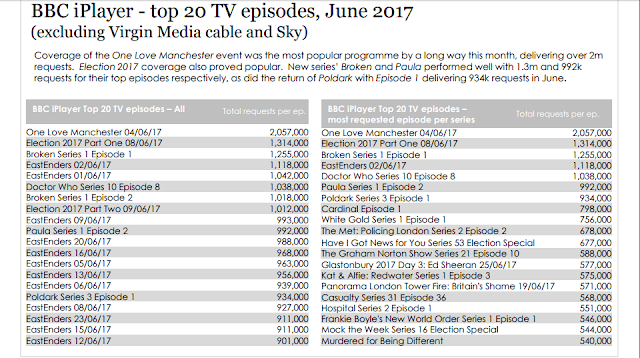 To put this in context, the number of viewers for series one ranged between 8.7m (Ep1) and 6.8m (Ep7) and for series two 6.9m (Ep10) and 5.95m (Ep5).